Pool Care Clinic was established in 1995 and has been personally managed by the present owner since 2000. Pool Care Clinic’s stunning pool and patio centre is at 69 Gabriel Road, Plumstead, Cape Town. 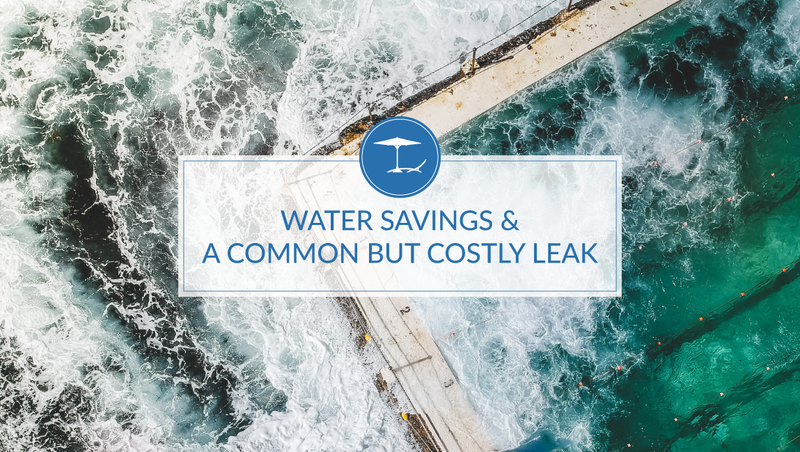 Take a walk around the shaded patio area to the sound of trickling water, experience an operational pool with pump and filter options, see the new MX8 Pool Cleaner in operation and test the Aqua-Net pool net alarm system. Pool Care Clinic has, in addition to its full range of pumps, filters, robotic pool cleaners, heaters and chlorinators, a showroom showcasing Revelstone paving, Tradewinds parasols and Superior spa’s. Pool Care Clinic provides routine maintenance on a weekly or fortnightly basis. Its service area includes the Southern Suburbs from Muizenberg to Pinelands, the City Bowl as well as the Atlantic Seaboard. We are committed to adding value to its service through a strong service ethos and by being reliable, professional and honest. 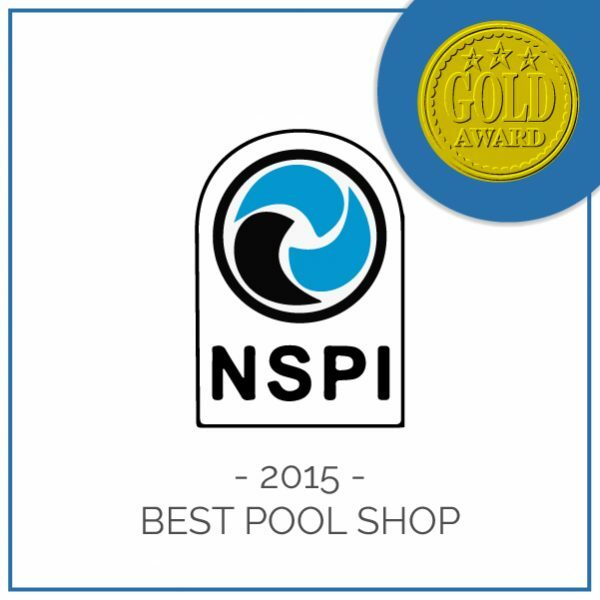 We are a regular recipient of the National Spa and Pool Institute Award for the Best Pool Shop. The annual swimming pool professionals Award of Excellence is made by the Institute of Pool Shops for outstanding service and support supplied to pool and spa owners. Pool Care Clinic is a proud member of the NSPI. We have won National Spa and Pool Institute's award for the Best Pool Shop for the past 4 years! I am really happy with how you responded to my telephone call. I phoned three pool repair places. One said I would need to wait three weeks, and the two others gave me a quote and would not consider the fact that I recently bought a new lid or that the MPV might be excluded. They told me the pool filter was a single unit and that was how they installed it. In your case I was told that you would use whatever of my parts were still in good condition. I was thrilled as the resulting cost was much less than the original quote. Your workers arrived on time and worked quickly and efficiently. Thank you - I will definitely recommend your team. I am really pleased to be writing to you to thank you for resolving the pump warranty problem so professionally and to tell you that Warren and David did a really first class job of fitting the replacement pump despite adaptations to the wiring box and output pipe having to be done. It was a pleasure having men of their calibre working here and I hope that their careers prosper. Many thanks to Chris and Linda, who also took my calls straightforwardly and candidly. First of all, thank you for your helpful and responsive service during my visit to Cape Town. By the time we left, the pool was looking wonderful and the solar panel fixed. Everyone from your company was client friendly, charming and actively co-operative. I would like to express my appreciation for the very efficient and courteous service that Michael and the other technicians have provided over the past few years. I have hired the services of several other pool care providers in the past and have never been fully satisfied. The situation has improved dramatically since I contracted with Pool Care Clinic. 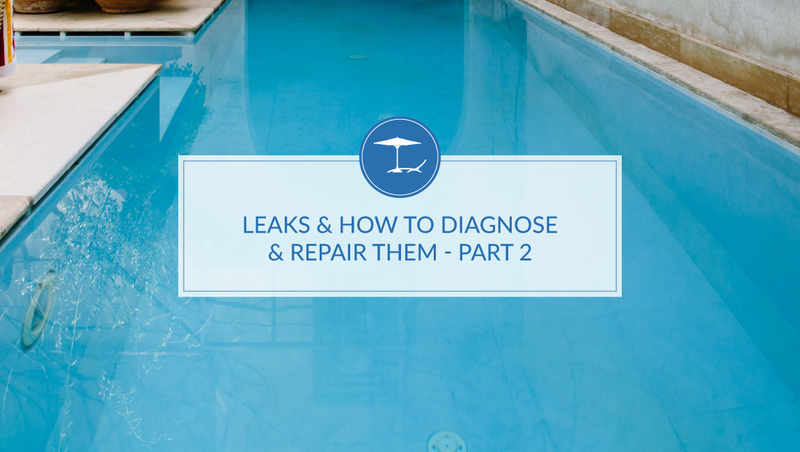 The condition of the pool has remained perfect for the vast majority of the time and when there are problems Michael is prepared to come immediately to sort them out. So please thank him and the other staff for the sterling work they do. We can supply most parts and accessories you require for your pool, from our shop at 69 Gabriel Road, Plumstead, Cape Town. 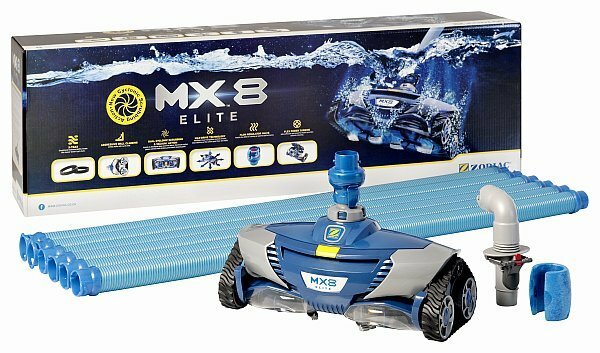 We have a wide range of Pumps, Filters, Chlorinators, Robotic Pool Cleaners, Pool Cleaners and Heaters available in store. We are your local pool parts and accessories store, here to assist you with your pool requirements throughout the year. 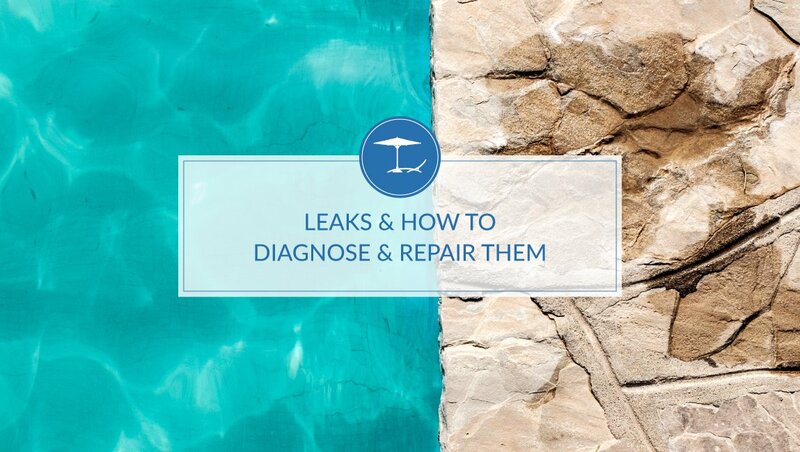 Find out everything you need to know from our website or contact our knowledgeable and highly experienced team of pool experts. Our highly trained and qualified team are available to attend your premises 6 days per week. We provide many services from routine maintenance to repairs and more. Please do get in touch with us to book your service call. 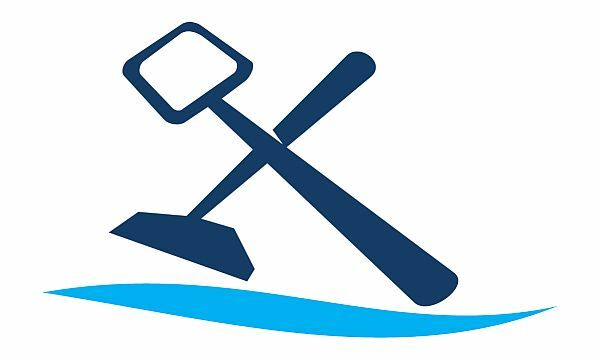 We are also able to give your advice on pool care and facilitate in areas where we don’t actively provide services, such as new pools.